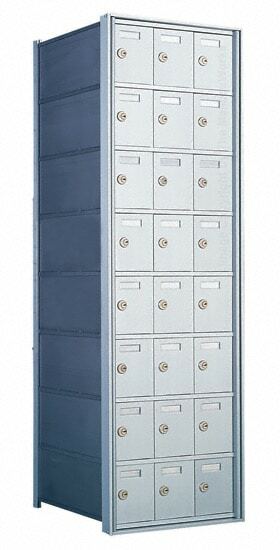 Available online at The Mailboxworks, these horizontal, rear loading commercial mailboxes for private delivery are manufactured by Florence Manufacturing. 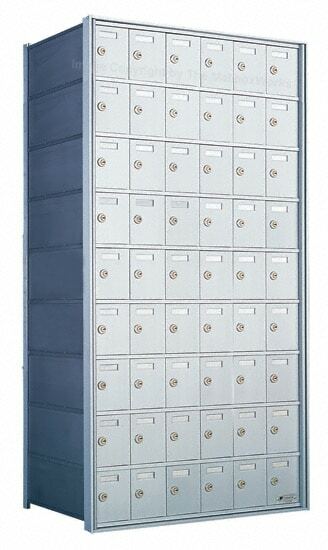 They feature anywhere from 21 doors to as many as 72 private mailbox doors. 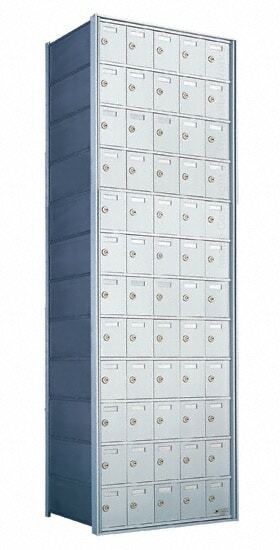 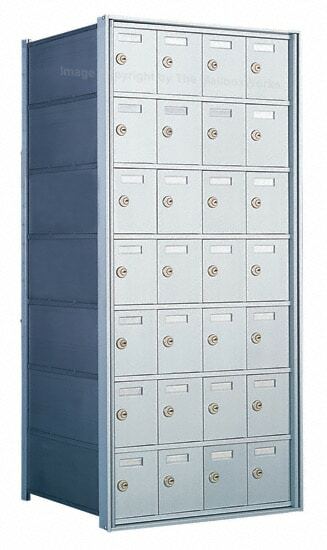 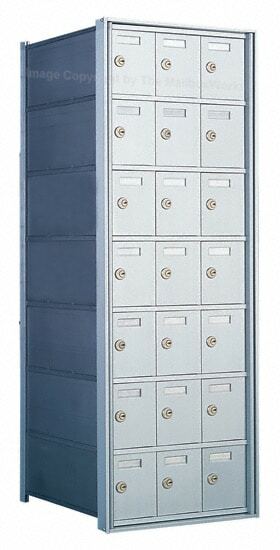 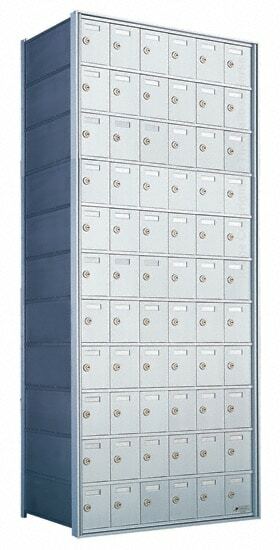 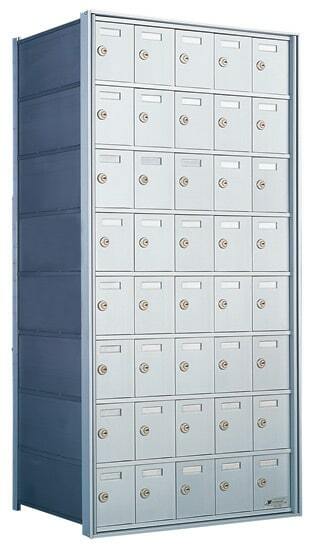 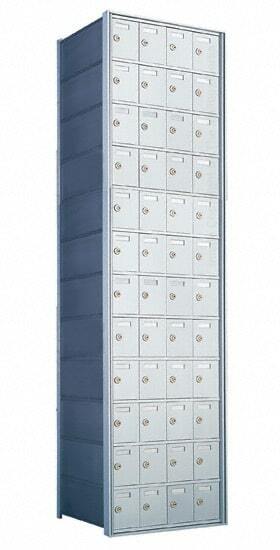 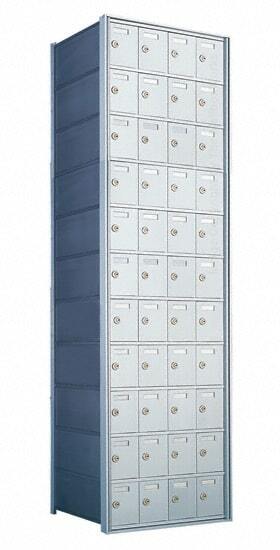 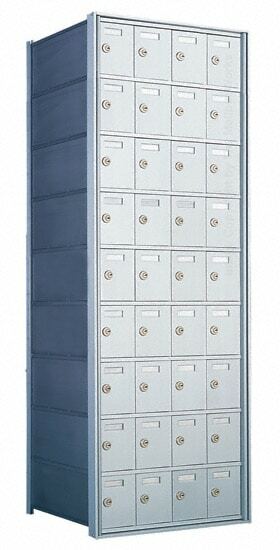 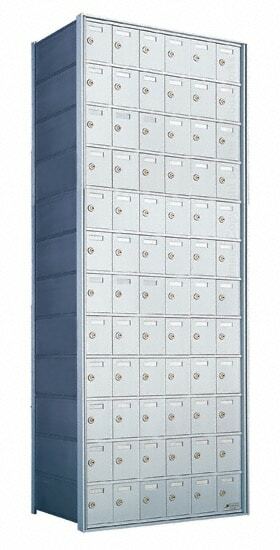 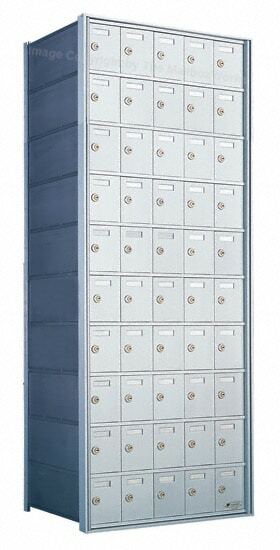 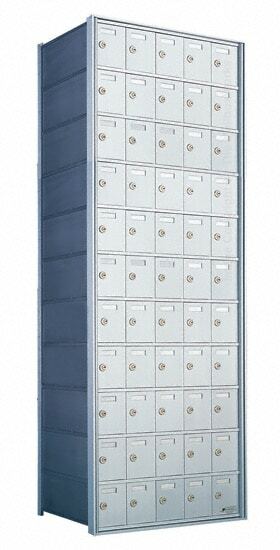 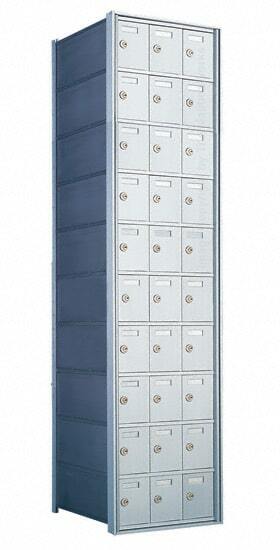 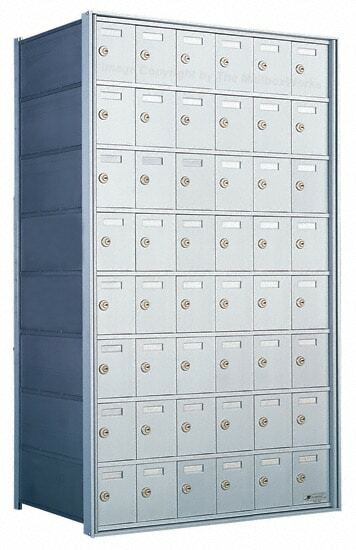 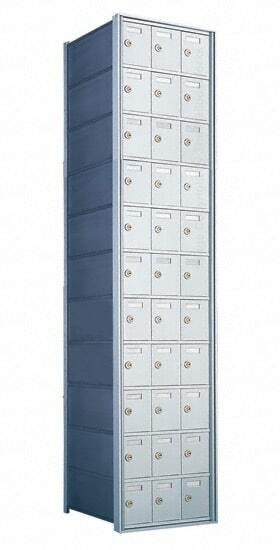 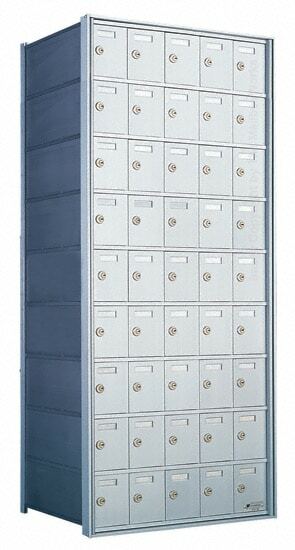 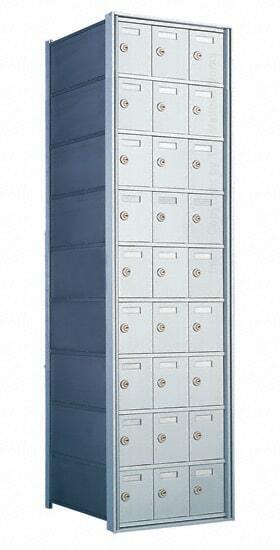 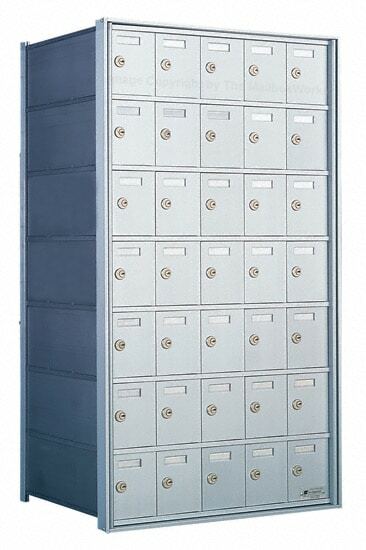 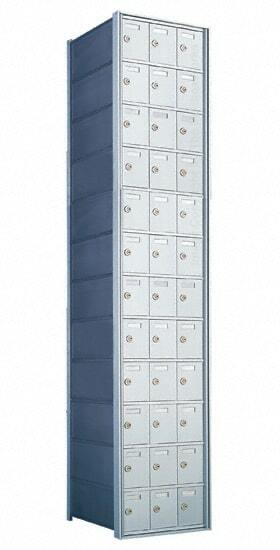 The Mailboxworks also offers free shipping on all horizontal commercial mailboxes. 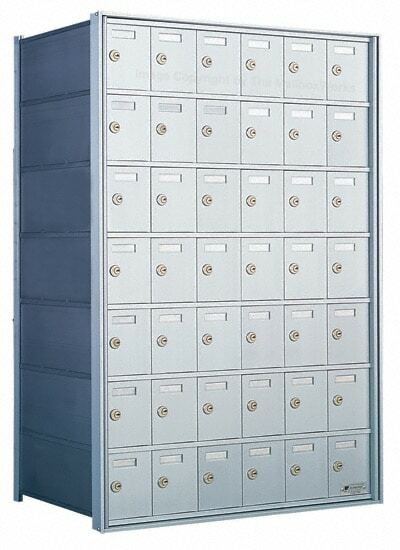 You can install these horizontal, private distribution commercial mailboxes wherever mail is privately distributed and not serviced by the United States Postal Service. 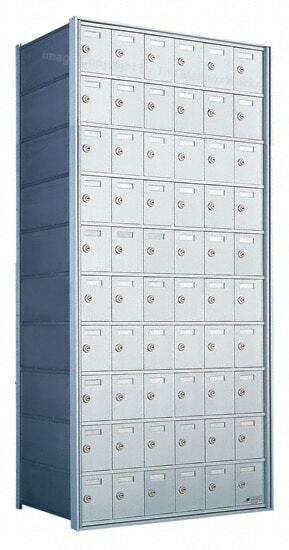 Rear loading commercial mailboxes for private delivery can be used in college and university dorms as well as in government and military institutions plus any office buildings or multi tenant complexes that enjoy private mail distribution.